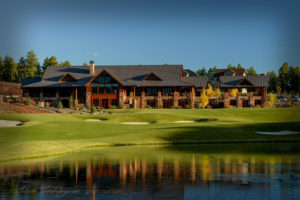 Each Golf Community offers a unique set of membership options. Forest Highlands, Flagstaff Ranch and Pine Canyon. Amenities: Two Golf Courses, Two Golf Clubs, Two Pools, A full schedule of activities for children, tweens, teens, adults. Additional Fees are charged for Townhomes and Condominiums - disclosed on Printable PDF below. Amenities include Golf Course, Community Center with activities for children, tweens and adults, Golf Clubhouse. 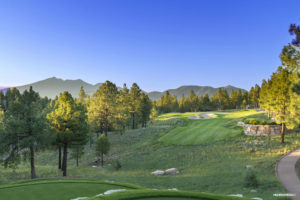 Pine Canyon has several membership tiers, from dining only to golf. Please click to learn more. Homeownership in Continental automatically entails a membership at Continental Country Club. Dues are $550 per year. There is a total of a $1,000.00 initial fee. ALL MEMBERSHIP FEES ARE PUBLISHED BELOW ON PRINTABLE PDFs. Call for more details! Forest Highlands Dues and Fees:Forest Highlands Offers One Membership: Golf. 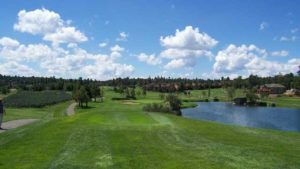 2019 Flagstaff Ranch Dues: Flagstaff Ranch offers a Golf and Social Membership. 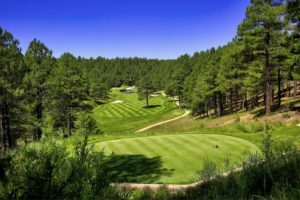 2019 Pine Canyon Dues and Fees: There are a variety of memberships in Pine Canyon. Continental Country Club Dues and Fees: Membership conveys with home purchase.